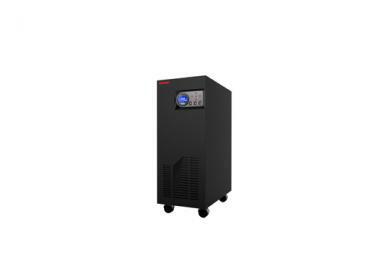 3Ph in/1Ph out Online UPS special for Personal computer, Network, Industry, Medical, Data Center, Telecom .etc. 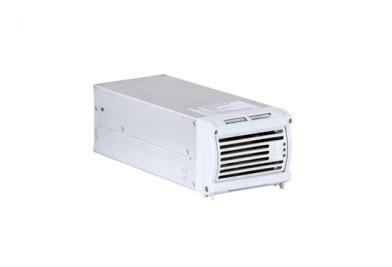 Suitable for differient power grid environment. 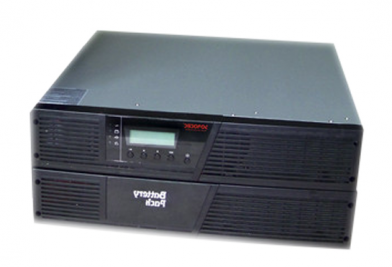 1Ph in/1Ph out Online Rack Mount UPS with voltage adjustment circuilt, comprehensive electric isolate, bypass function,N+X parallel redundancy, capacity expansion for 6K-10K. 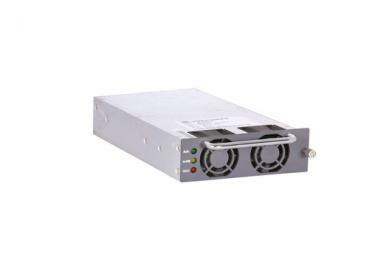 High Frequency Online UPS 1Ph in/1Ph out Double Conversion Online UPS for IT,networks,medical systems. 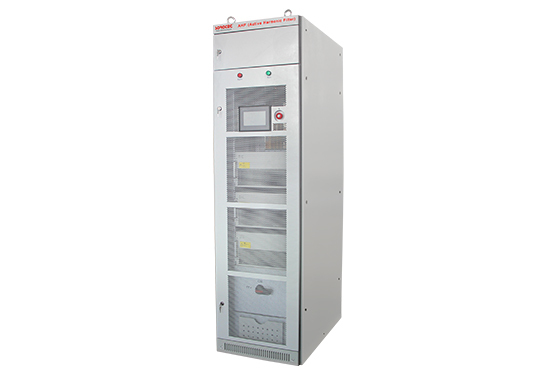 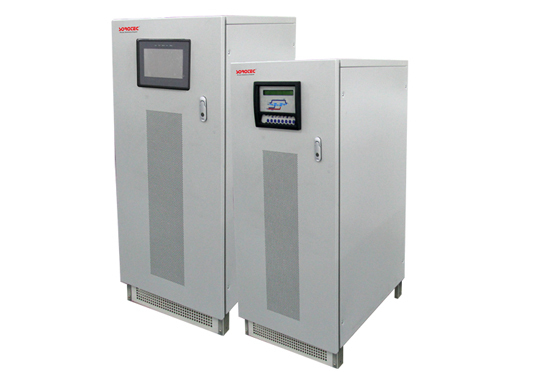 3Ph in / 3Ph out Online UPS adopts advanced IGBT Rectifier technology, LCD display and EPO/RS232/RS485/SNMP interface,high efficiency energy saving and green to environmental. 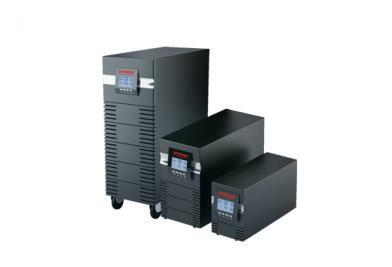 1Ph in/1Ph out double conversion Online UPS with high overload capacity, wide input voltage range, intelligent battery management suitable for all kinds of loads. 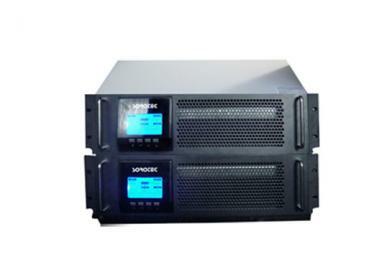 3Ph in/1Ph out Online UPS special for servers,data center,local network,telecom,medical,industry and so on precision equipments. 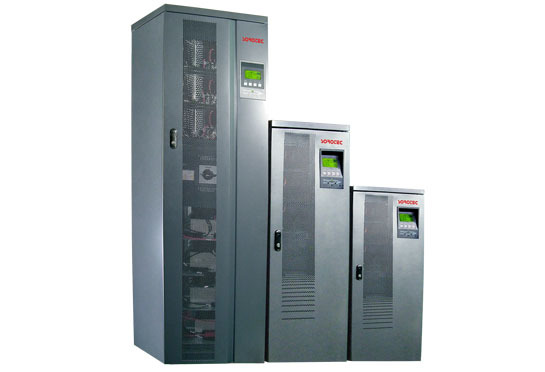 3Ph in/1Ph out Online UPS with high overload capacity,online double conversion design to provide reliable and continuous power supply for connected loads. 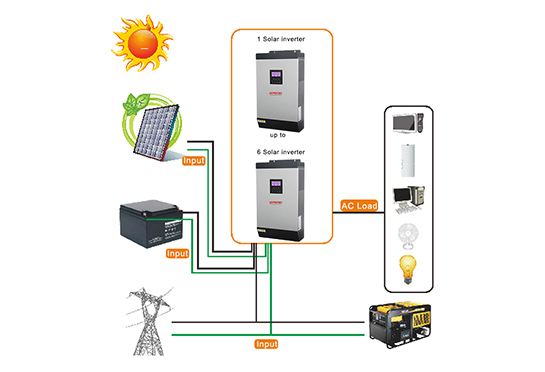 Design with two kinds of power supply both AC and DC. 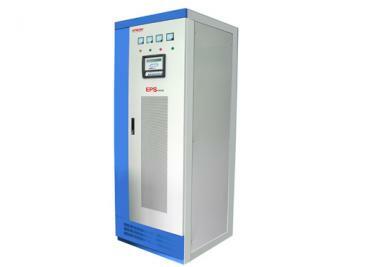 It's available to automatic change against different situation.long use life CPU control and LCD display.